Short information about a related EU-project. 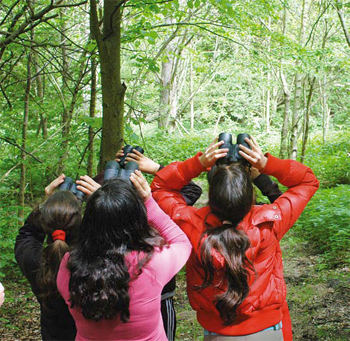 BSR Eagle is an EU financed international project that primarily involves nature schools, national parks and nature centres around the Baltic Sea. The project started 2004 and finished 2007. Read more about the swedish part of the project in this paper (12 pages PDF, 900 kb).